Located on the most prestigious block of Cliff Drive in Newport Heights, sits a fabulous home located behind a private gated entrance. Rebuilt in 2005 and boasting 3,294 square feet, this home features 4 bedrooms and 4 full bathrooms, plus an additional office. 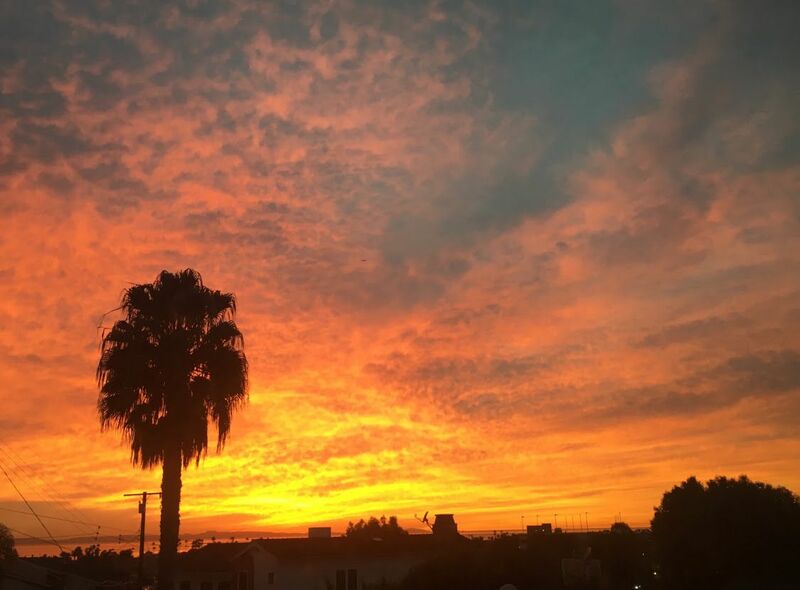 With views to Catalina, Lido Island, the Peninsula and beyond, you will never miss a sunset. With recent comparables closing at over $4 million, this is a BEST BUY at $3,295,000.